Contrary to popular belief, voice acting is a lot different from film, theatre or TV acting. All these areas are loosely related despite the fact that most people pursuing film or TV acting at some point in their acting career opt to also do voice overs. 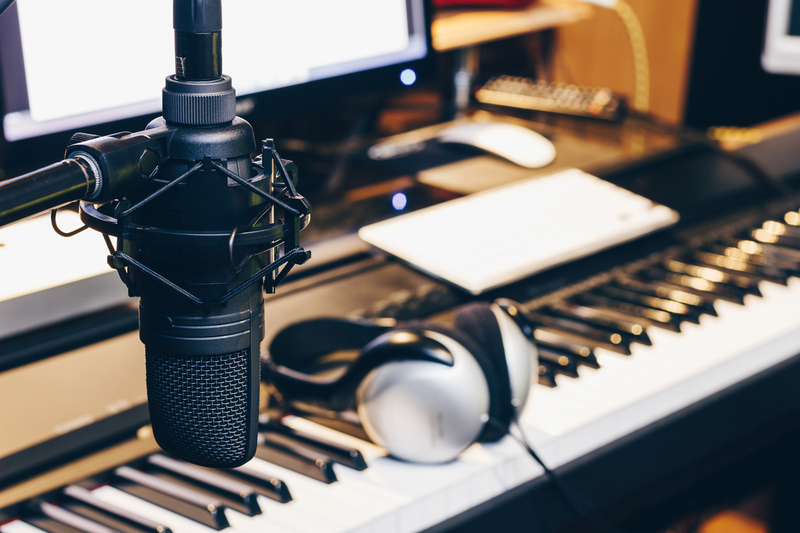 Doing a TV voice or a radio voice over in Nashville, TN is increasingly becoming a popular career option for many people who started off as film or TV or stage actors. In addition to your acting career, becoming a voice actor is a rewarding and exciting career option that can pay really well. Just like any other acting career, doing voiceovers requires that you start from scratch. Everyone starts somewhere right? When starting off as a voice actor, it is not just your voice that matters. You need to bring your entire personality into the character you’re playing. Here are some basic steps that can move you closer to becoming a successful voiceover actor. Take voice and voiceover classes. Many of voice over actors went through voiceover classes. Since most of these classes are available in major cities, it becomes easier to learn new voices and dialect through professional training. If you are having a hard time accessing voiceover classes that are close to you, then you can take online classes from the comfort of your home or office. Needless to say, the fact that if becoming a voice actor is one of your career goals, take each day as a learning session and aim to improve yourself on a day to day basis. In addition to voice over lessons, you can also add some general voice lessons where you are taught to control your voice... breath control as well as other techniques that will improve your voice over skills. Adding some acting classes to your voiceover lessons can significantly improve your voiceover talent. In acting classes, you can learn some amazing skills that go hand in hand with doing voice overs. In acting classes you can also acquire self-confidence skills that will move your voice acting to a higher level of expertise. Acting and voice overs are co-related and dependent variables. This is because both of these careers require you to get into character. Regular acting classes will boost your voiceover skills especially when you throw in some improv and comedy skills as in a TV voice or a documentary voice. The acting scene is one of the most competitive today and can be difficult to gain new friends. However, you can become part of the character voice over community in Nashville, TN. Interacting with people pursuing a similar career as you are can be of immense benefit to you both personally and professionally. These are the people who understand the challenges of pursuing a career in voice acting and can offer helpful advice on issues related to voiceover talent.